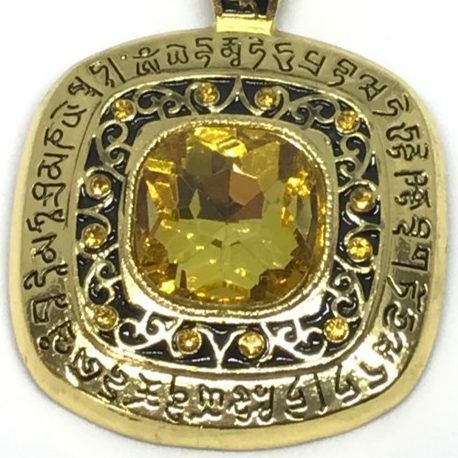 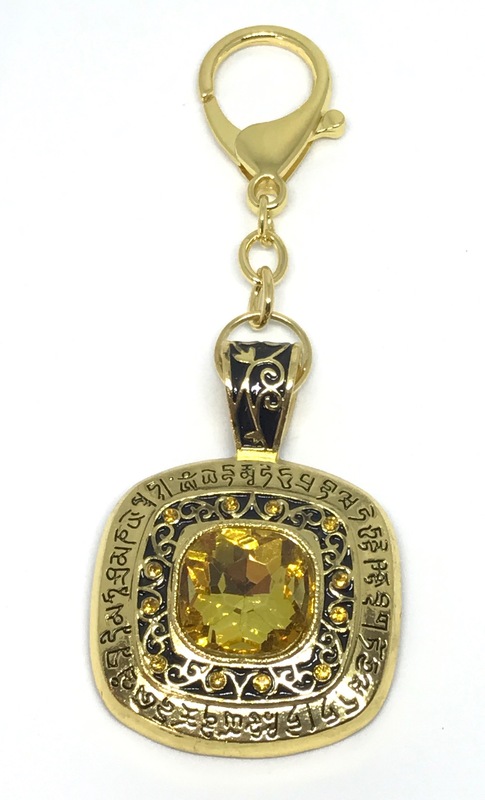 This amulet is not just a pretty piece of jewellery, it is a wealth amulet that will fulfil your wishes and attract prosperity and abundance into your life. 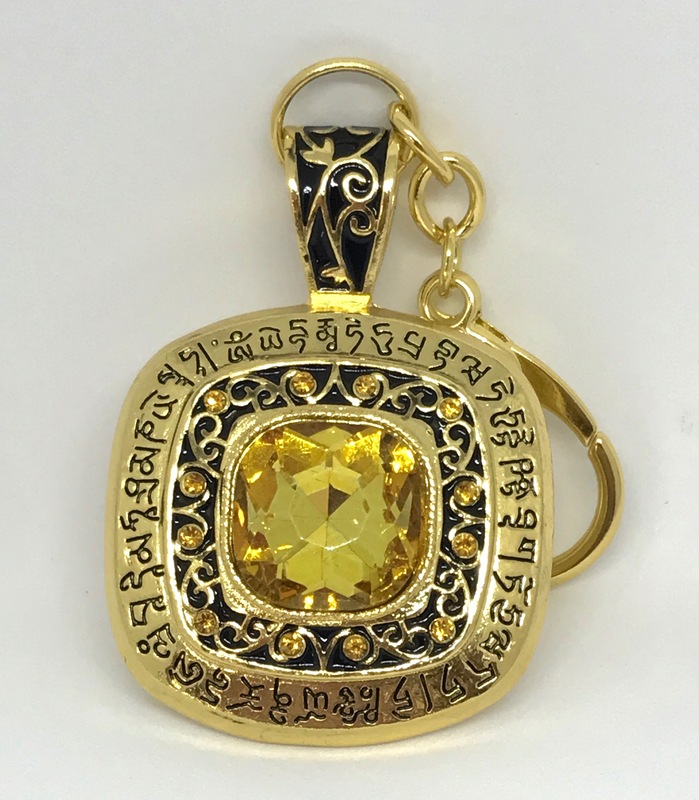 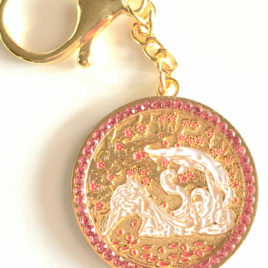 Attach it to your handbag to activate your personal wealth luck or use it as a decorative ornament to enhance the wealth sector in your home or the Big and Small Auspicious Stars. 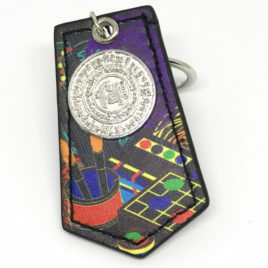 This is a slightly smaller version of the classic Mystic Knot keychain. 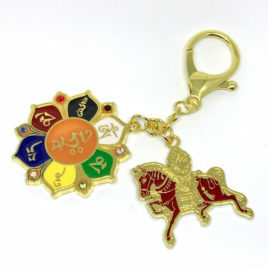 Carry it with your house keys or use it as a bag charm to welcome a happy life enriched with good fortune, prosperity and longevity. 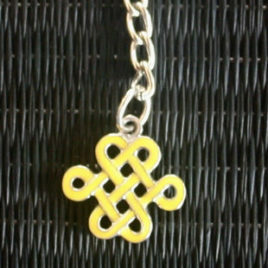 The Mystic Knot is also widely used as a symbol of everlasting love.